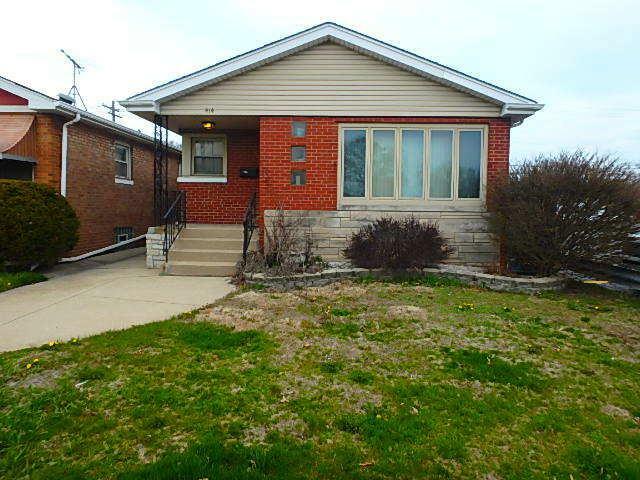 Well maintained 3 bedroom, 1 bath all brick raised ranch w/ huge oversized garage. 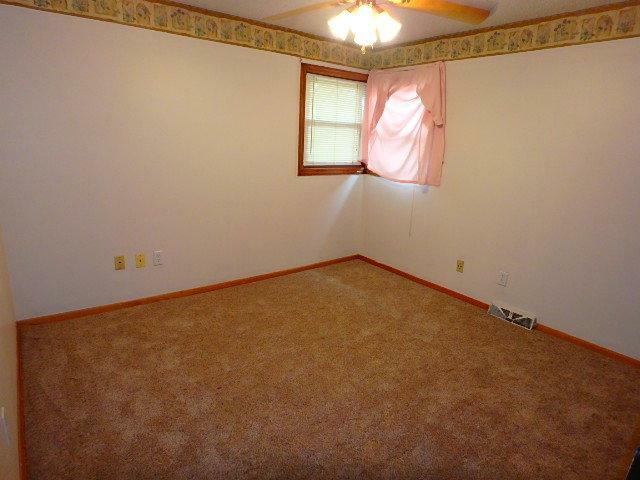 Nice size bedrooms with new carpet throughout. Large kitchen with dining room combo. 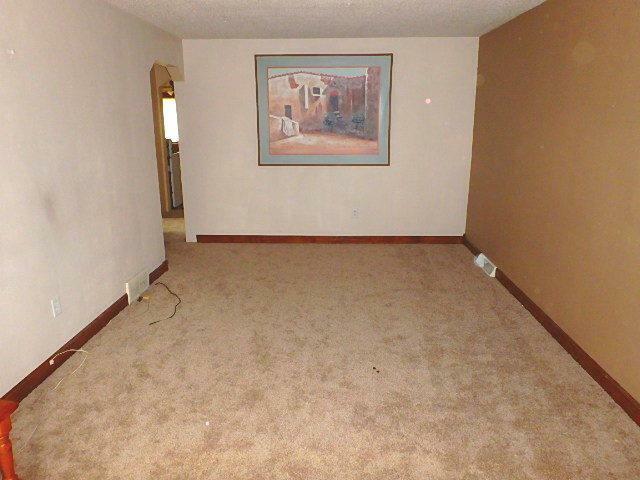 Huge partially finished basement awaiting your decorative touch. 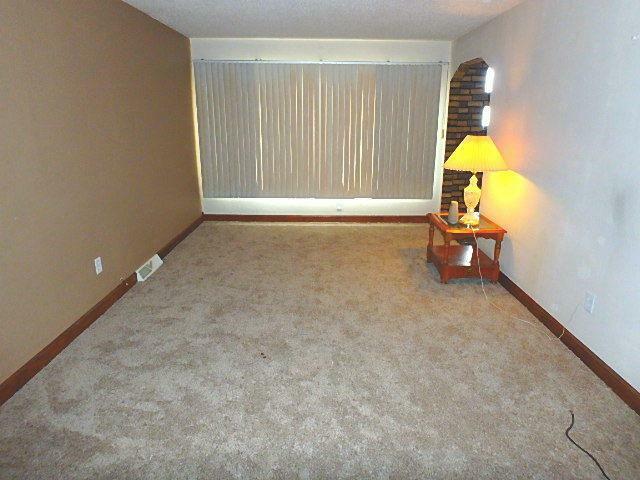 Oversized heated two level garage w/ front and back overhead doors and is big enough to accommodate 4+ vehicles. Would make a great workshop for a mechanic, carpenter or whatever you desire. Great location close to schools, public transportation, expressway and shopping! Seller is motivated, easy show. Property sold as-is.